Kobe Bryant, a five-time NBA champion, will become the 10th LA Lakers player to have his number retired. 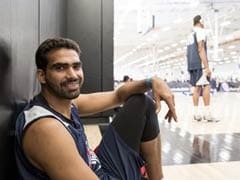 Palpreet Singh, who impressed NBA champion Brian Shaw in the national finals of the 2016 ACG NBA Jump program held in February, was part of the 2016 NBA D-League National Tryouts held on August 14 in New York. 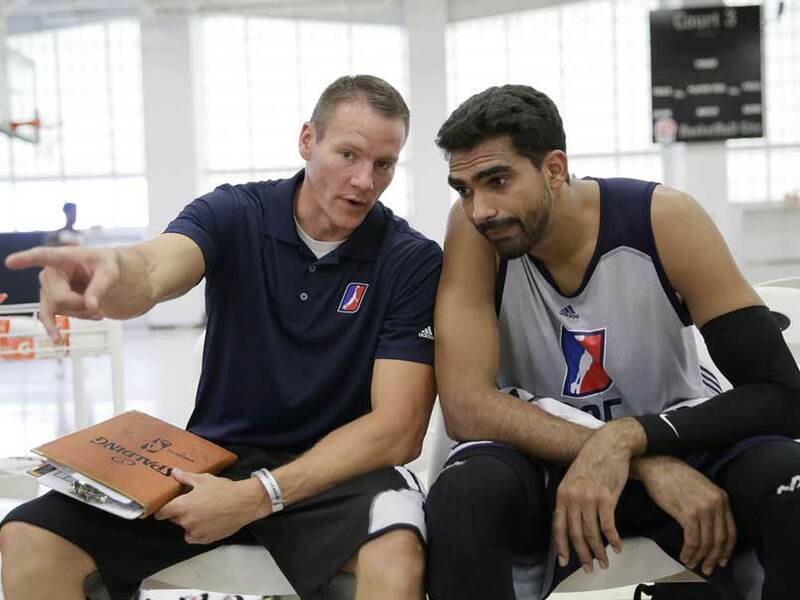 Upcoming Indian basketball player Palpreet Singh has signed a NBA Development League contract. 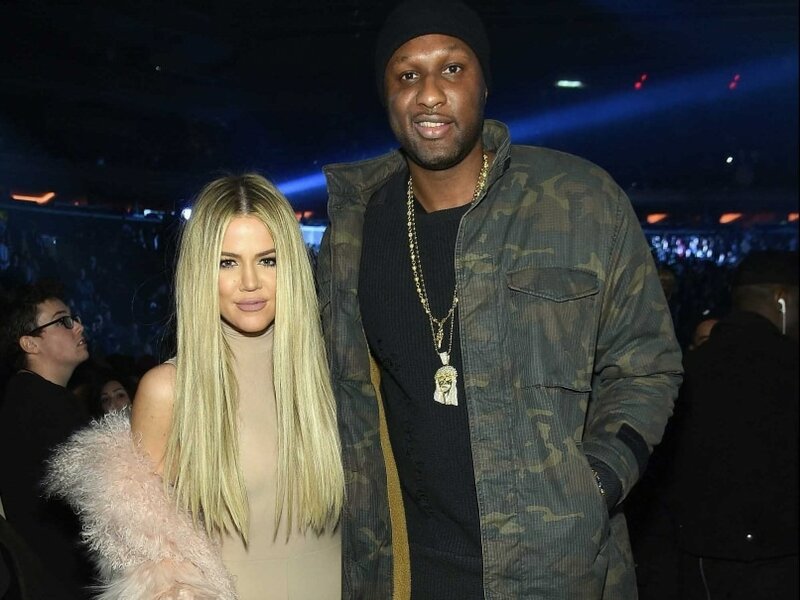 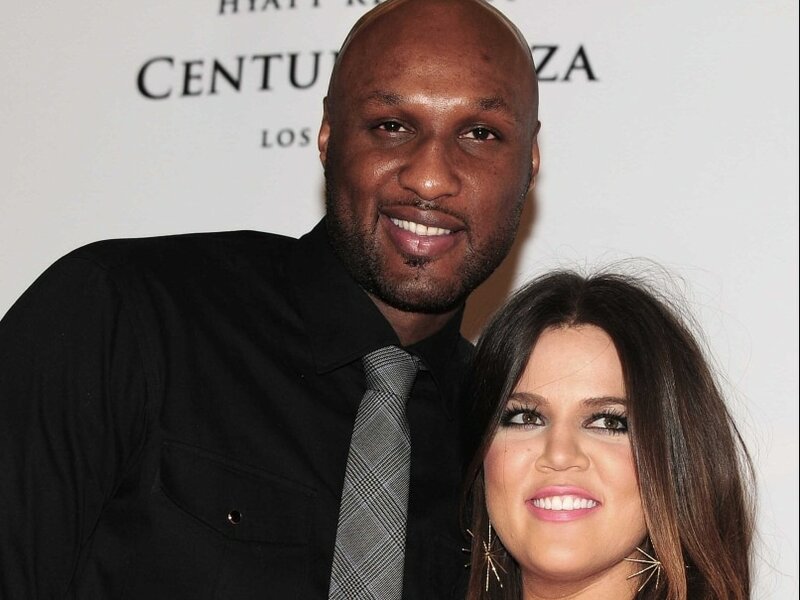 Lamar Odom was back in the public eye for the first time since his 2015 drug overdose made headlines. 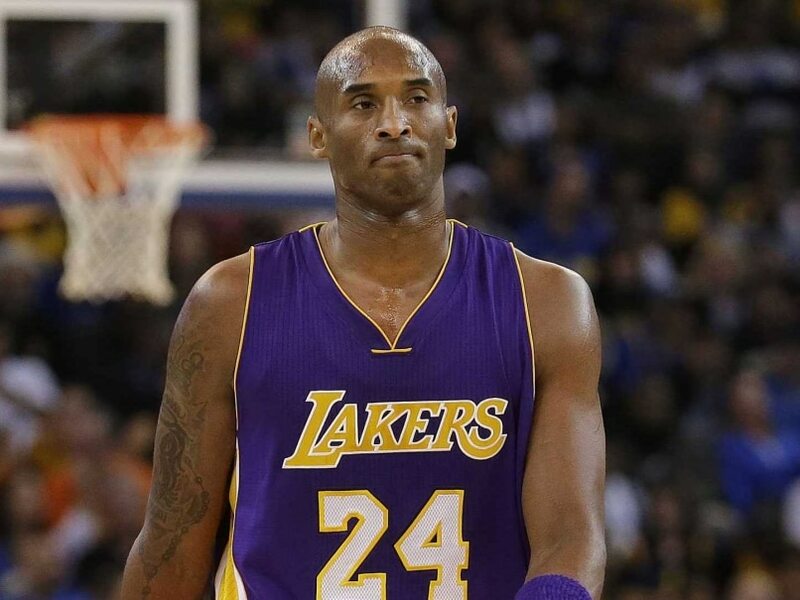 Kobe Bryant, the five-time NBA champion who has announced he will retire this year after the conclusion of his 20th season, had paced fan voting for All-Star starters for weeks, despite his own on-court struggles and those of the Lakers. 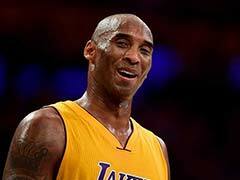 The Staples Center roared when the 37-year-old Kobe Bryant took the mic before Friday's game and thanked his fans. 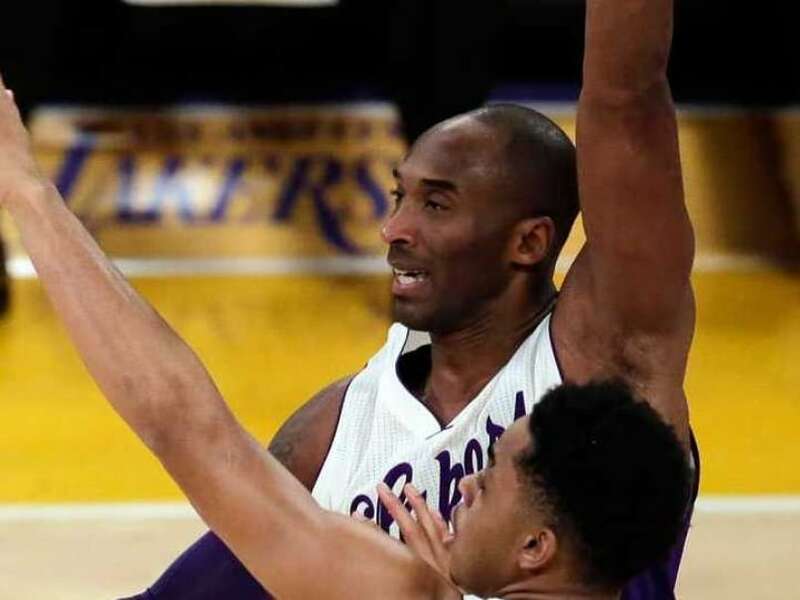 Bryant, who has a record 395 points on Christmas Day, played 26 minutes in his NBA-record 16th Christmas Day game and scored 12 points for the Lakers. 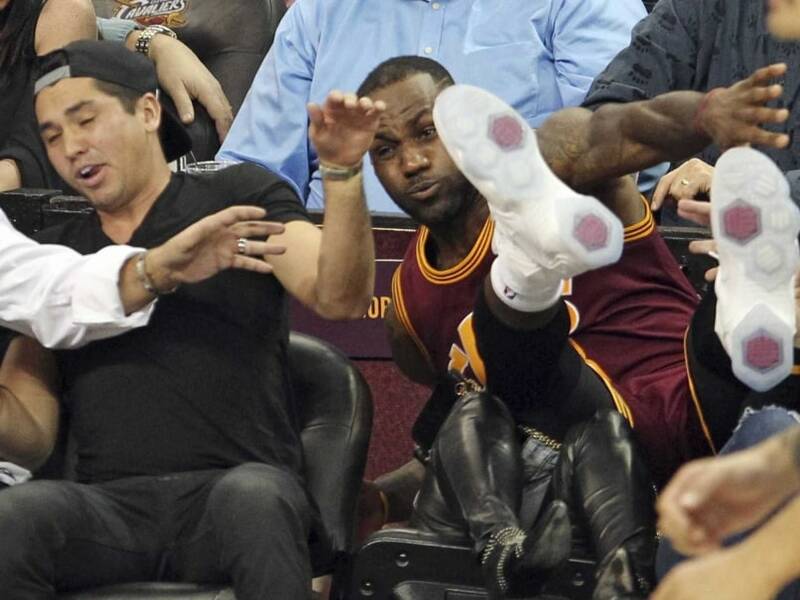 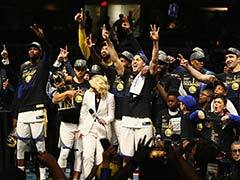 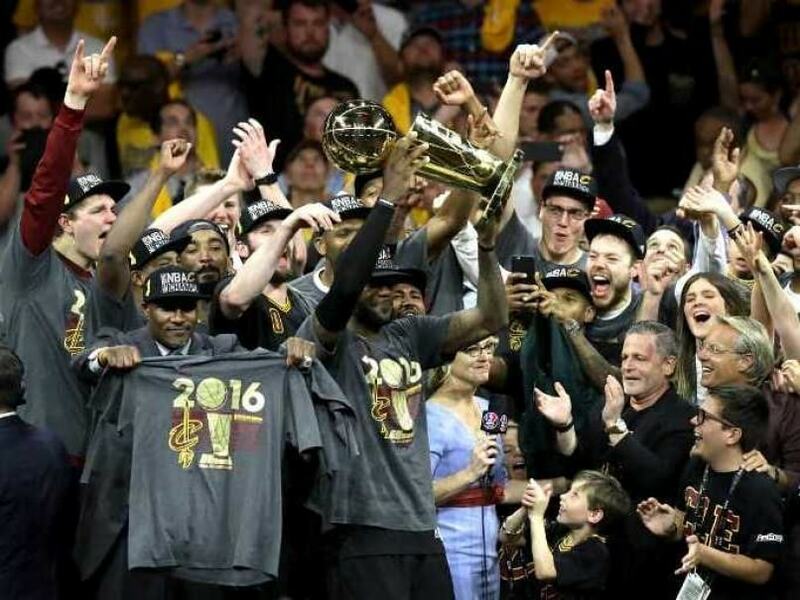 Ellie Day, the wife of Australian Golfer Jason Day, who was involved in a collision with LeBron James during an NBA game at Cleveland, has tweeted that she is out of danger and has also defended her husband. 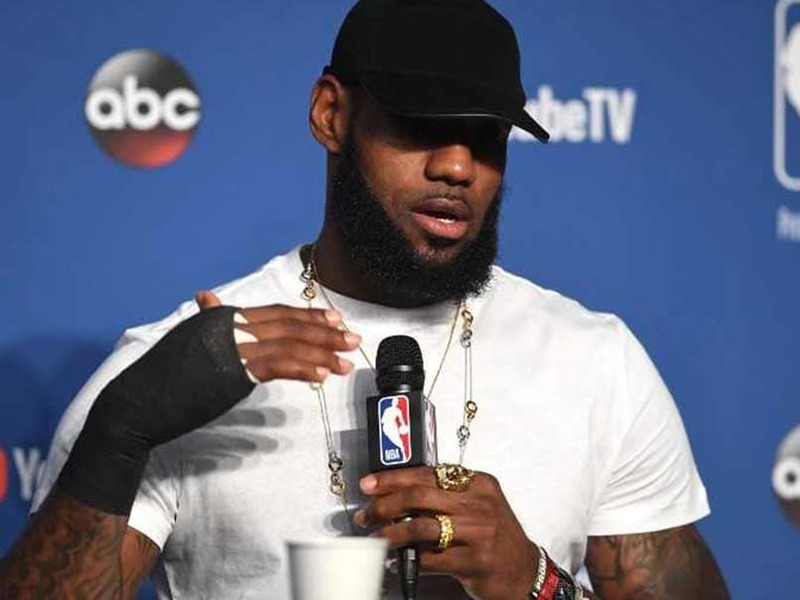 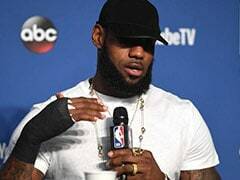 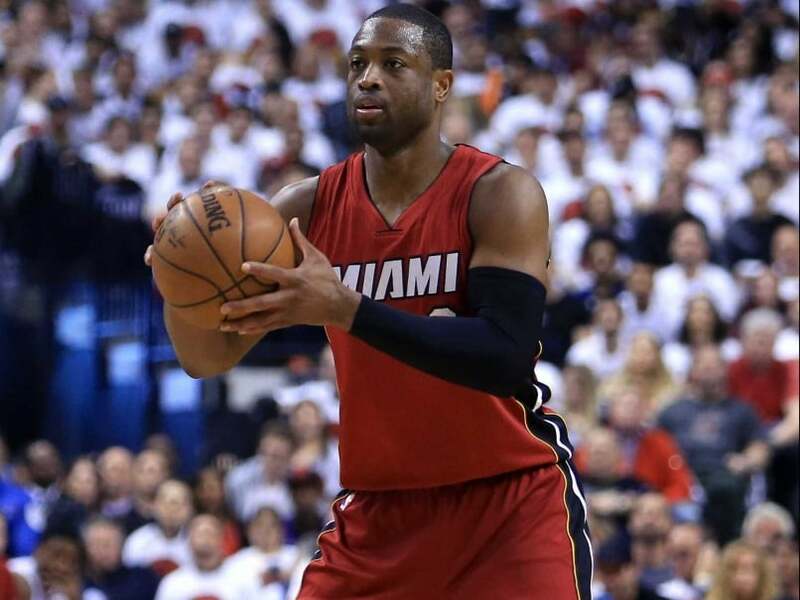 Basketball star LeBron James's multimedia site called "Uninterrupted" was launched earlier this year, and is hosted by sports site Bleacher Report, a Turner Sports subsidiary. 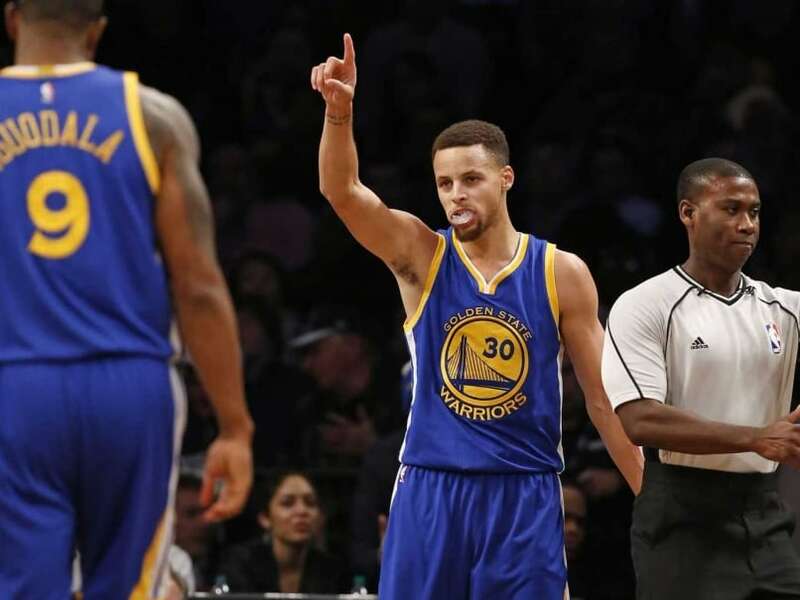 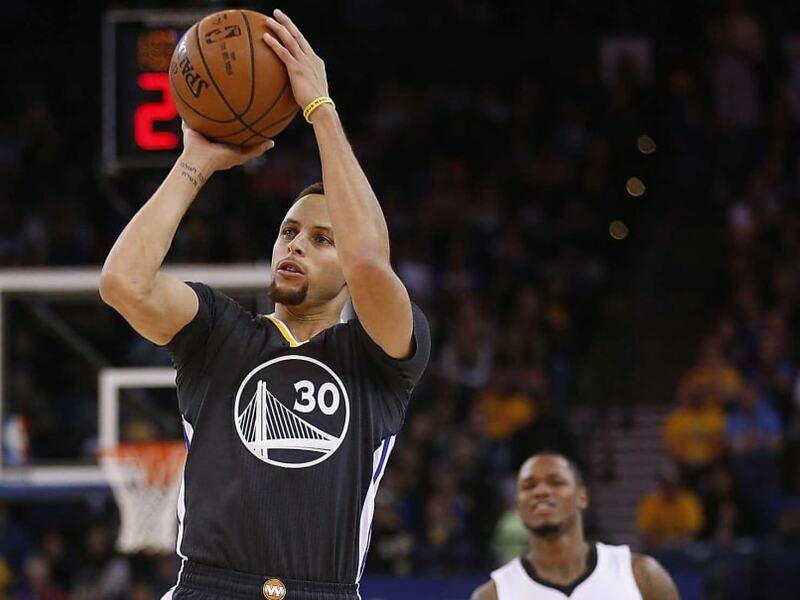 Stephen Curry's 17 points in the first quarter gave the Golden State Warriors a 10-point lead over Sacramento Kings. 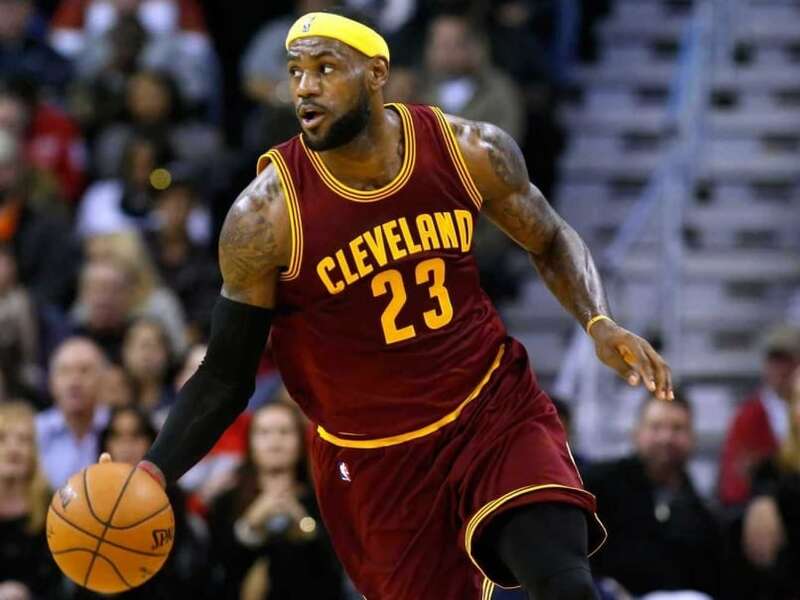 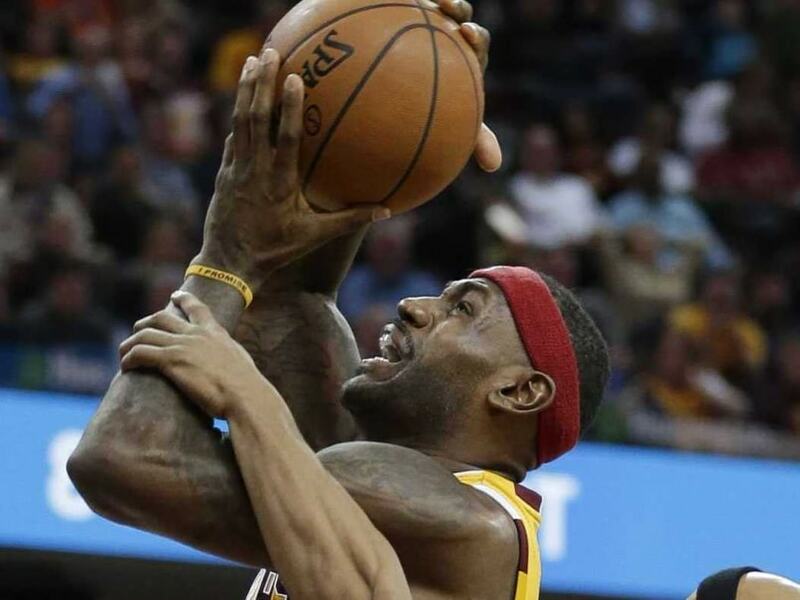 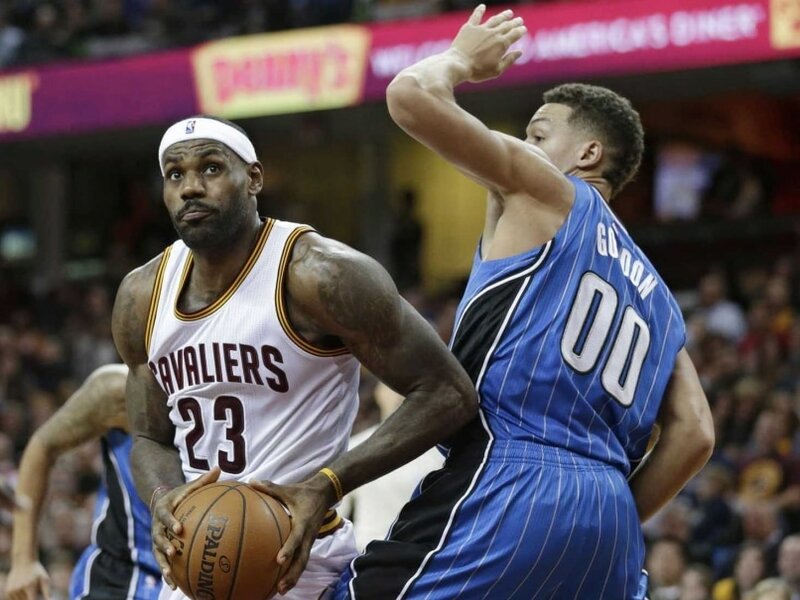 LeBron James had 15 points and 13 assists and joined Oscar Robertson as the only players in NBA league history to rank in the top 25 in career points and assists.